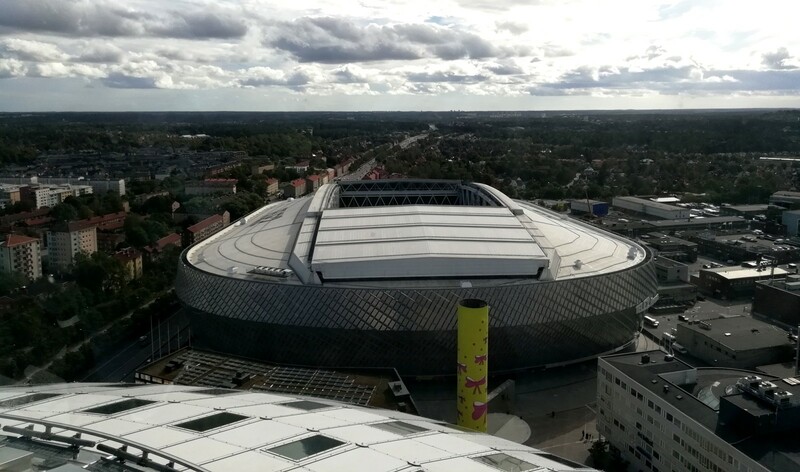 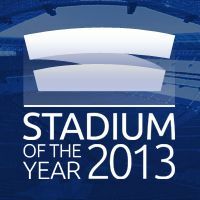 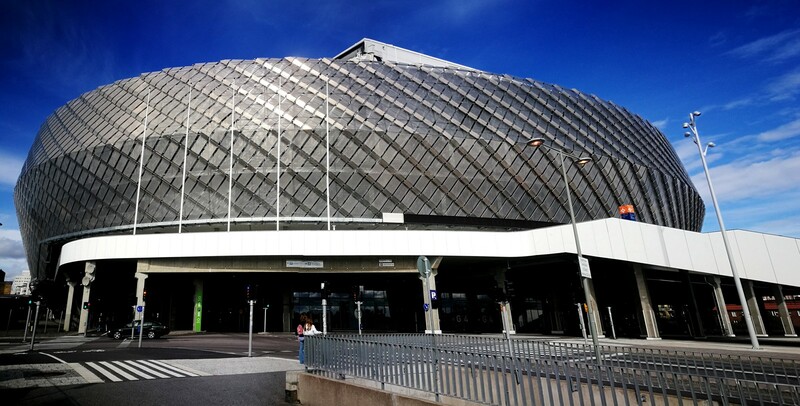 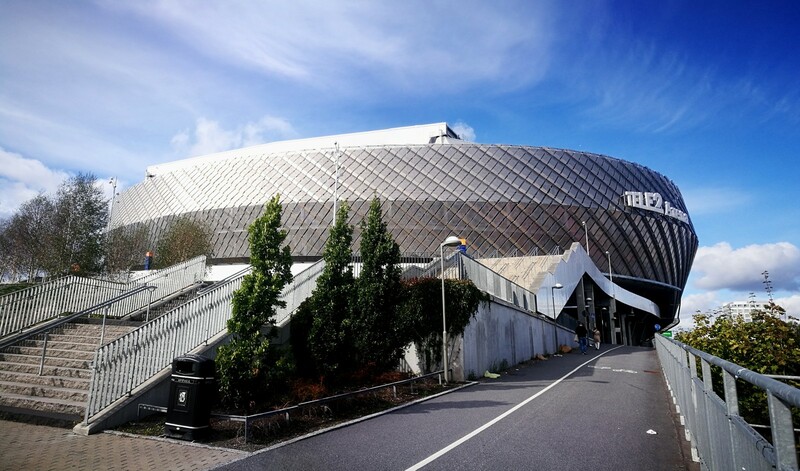 Construction of the stadium in Globen complex was envisaged in early years of the twenty-first century, following an intensive debate on the future of Stockholm’s stadiums. 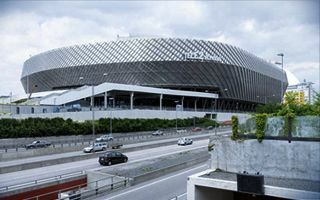 Neither the Söderstadion, nor Stockholms Stadion were suitable for a major redevelopment, forcing the third option to go ahead. 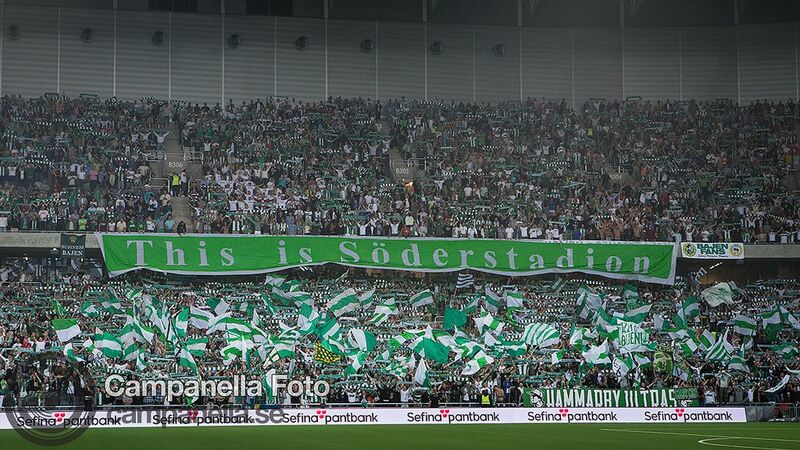 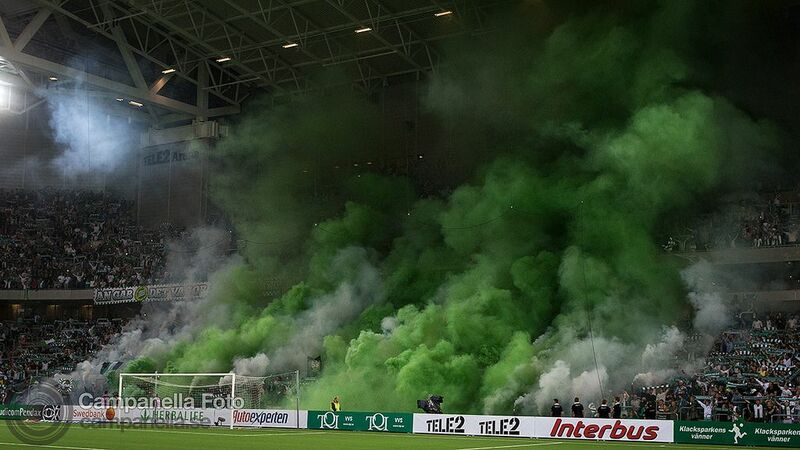 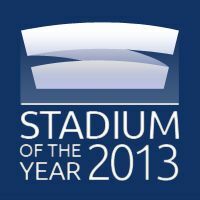 Since 2008, the new project hoped to meet the demand of both Hammarby and Djurgardens was called Stockholmsarenan. 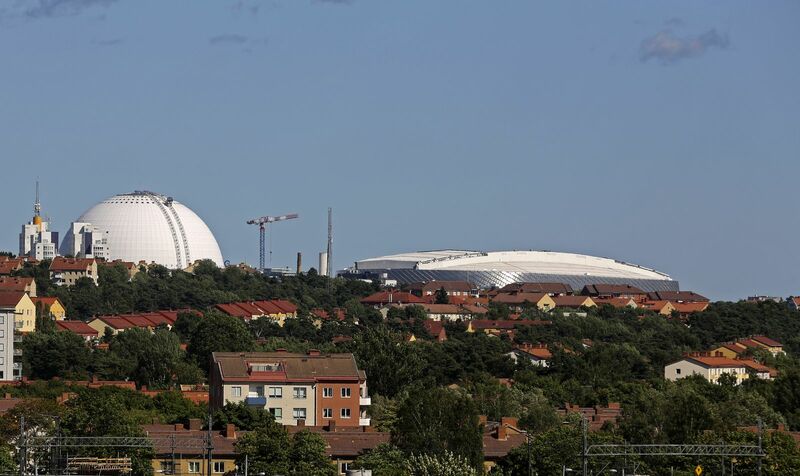 Its construction began in 2010 and was due to end in 2012, but deadline wasn’t met. 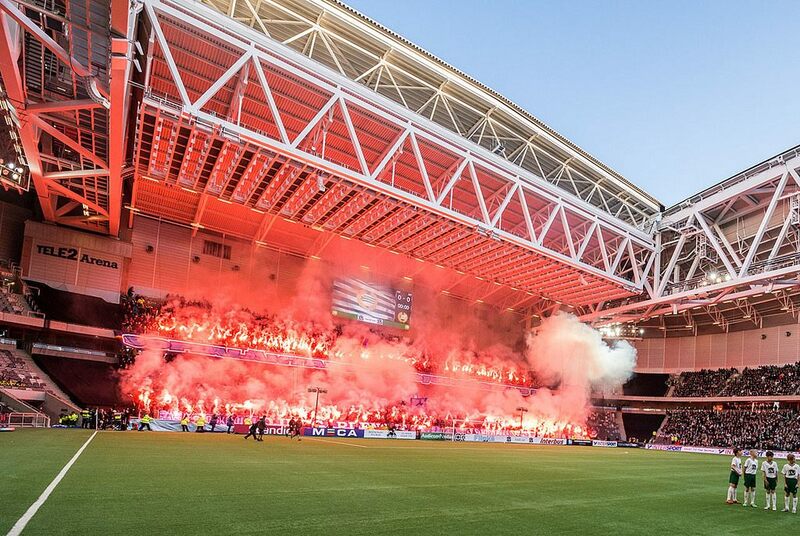 Eventually the opening took place in July 2013. 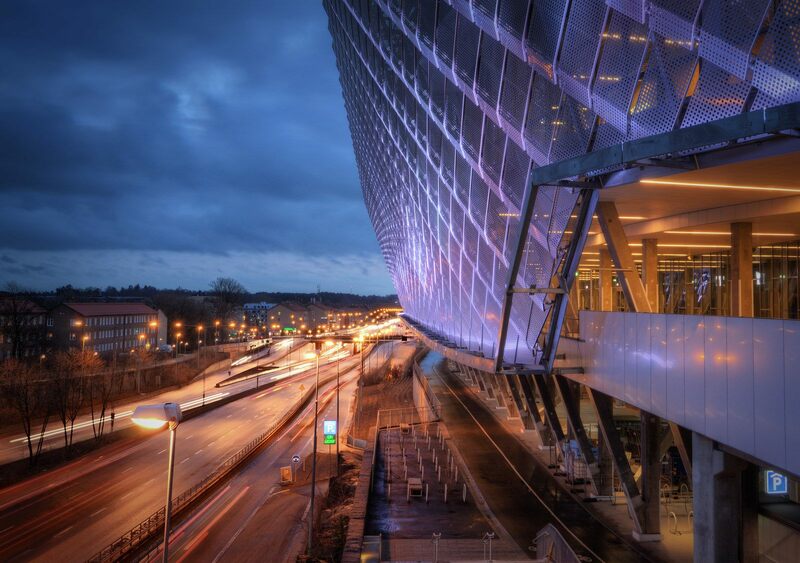 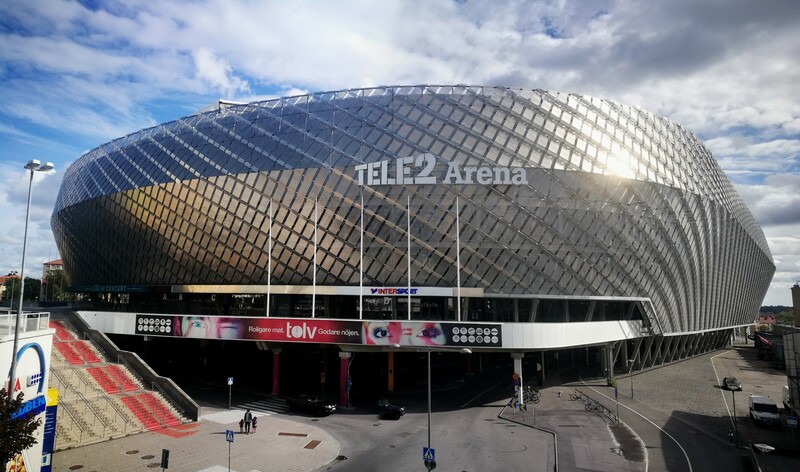 With numerous modern facilities and impressive solutions (to name just the external metal scales and retractable roof), the ground cost a huge SEK 2.7 billion. 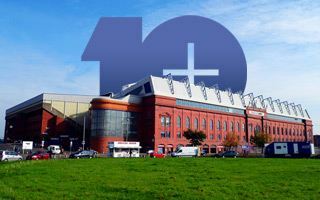 This sum also includes the land cost, though. 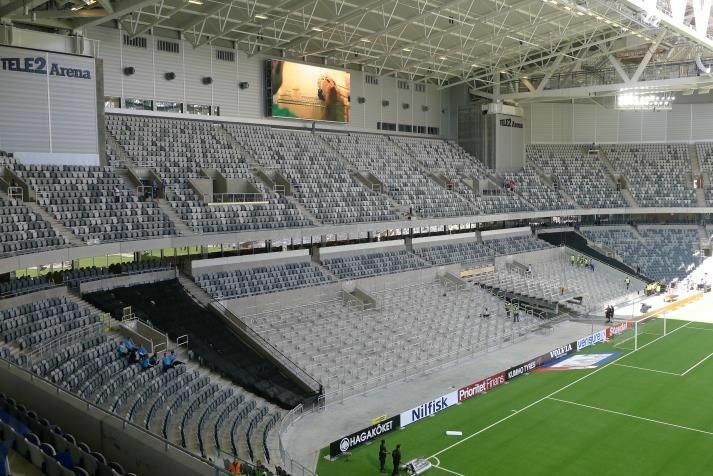 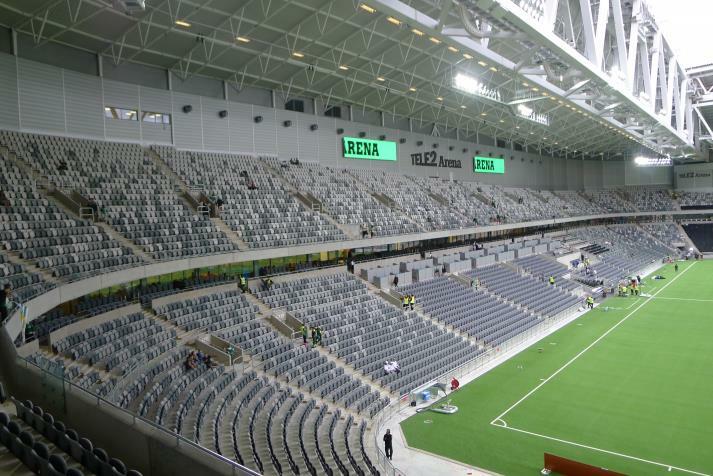 Designed by global giant Arup and Swedish practice White, the stadium is very compact and can take 33,000 when terracing is included (30,370 when all-seater configuration is used). 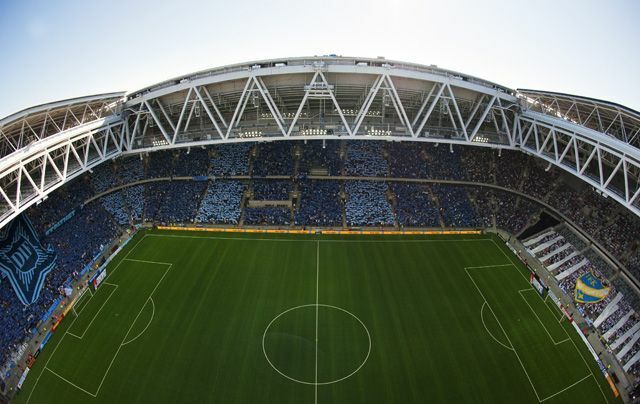 While the lower tier is symmetrical, the upper one has an irregular and more dynamic form, which is the outcome of plot constraints. 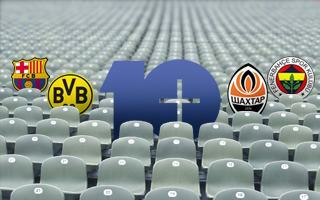 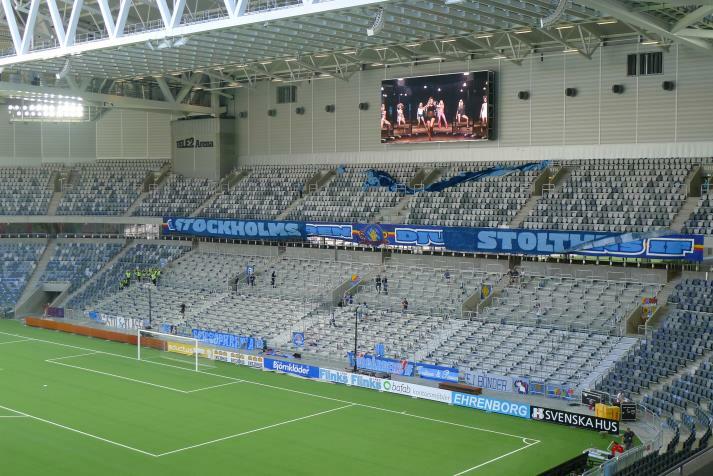 Interestingly, there are two terraces - one for the most vocal fans of each club. 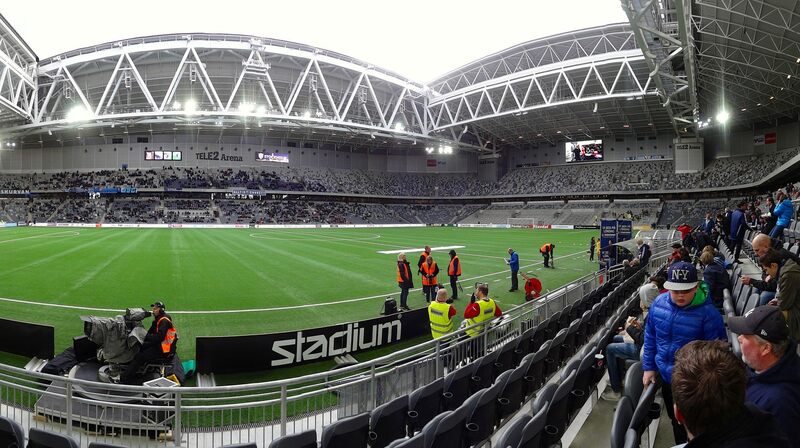 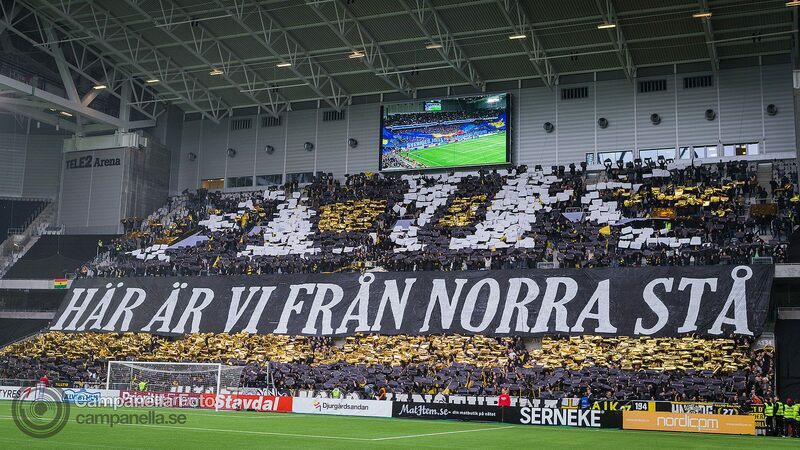 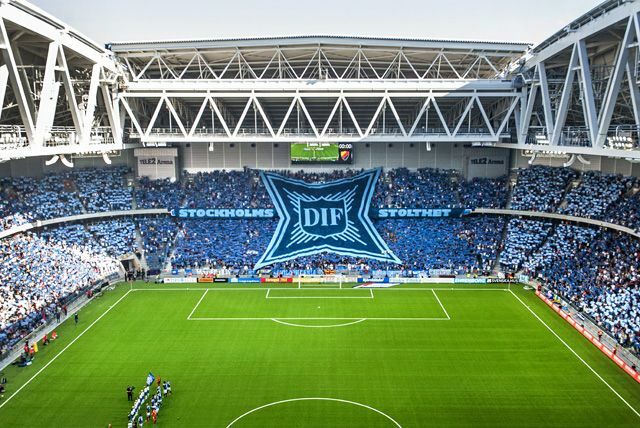 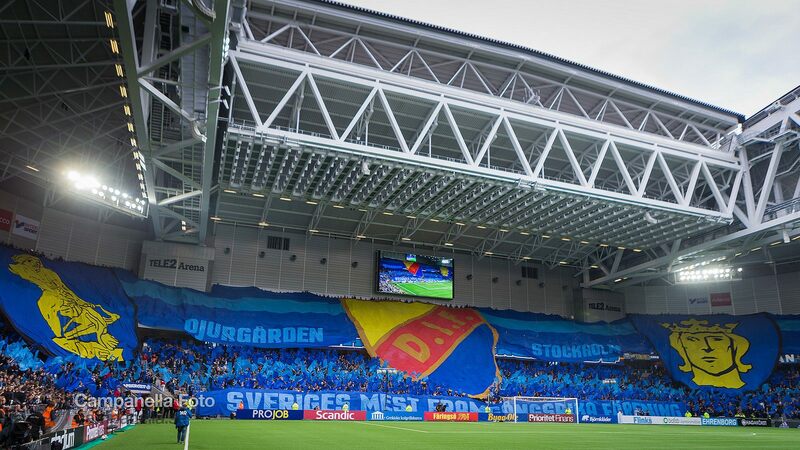 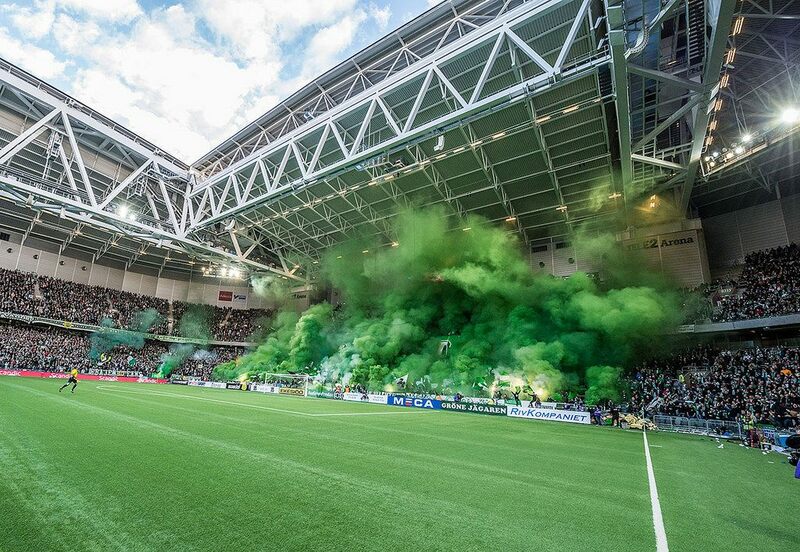 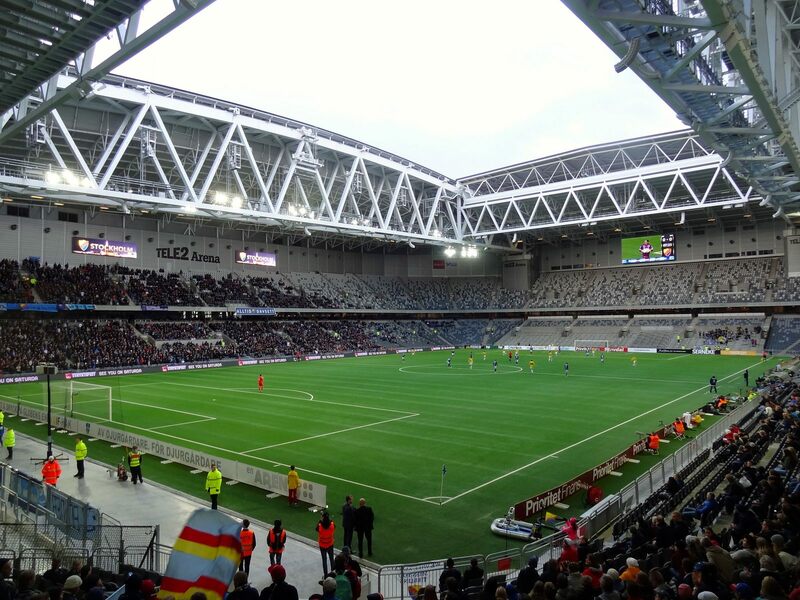 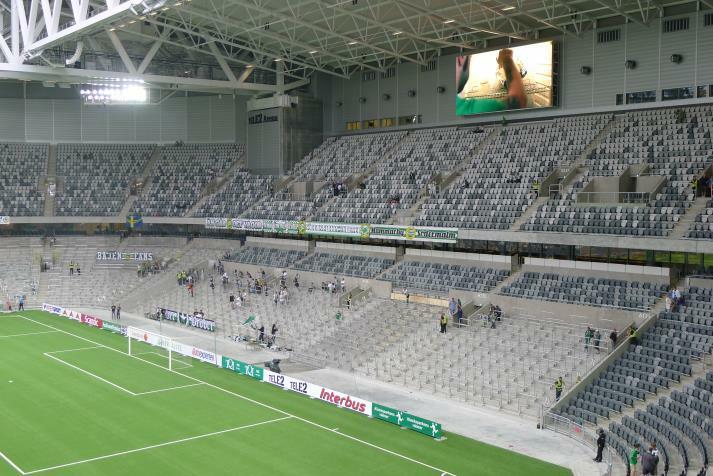 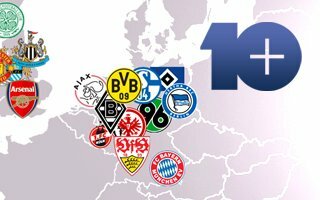 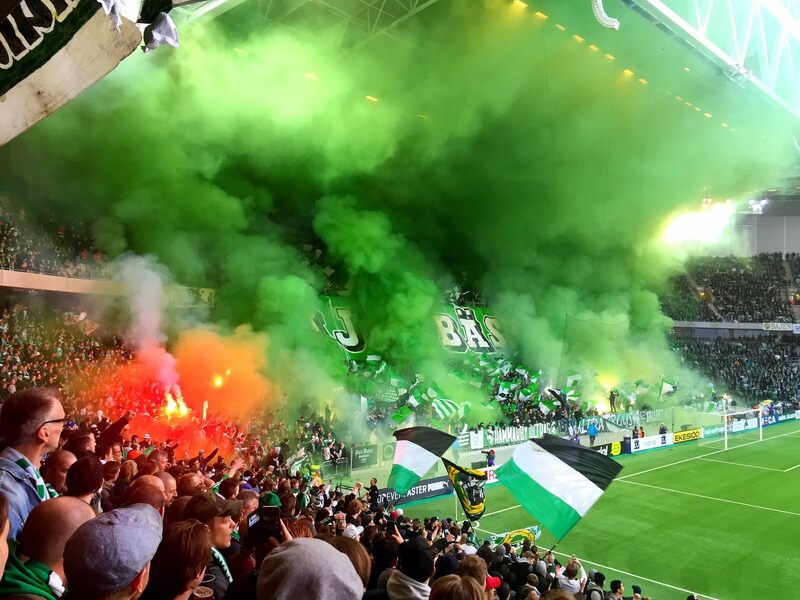 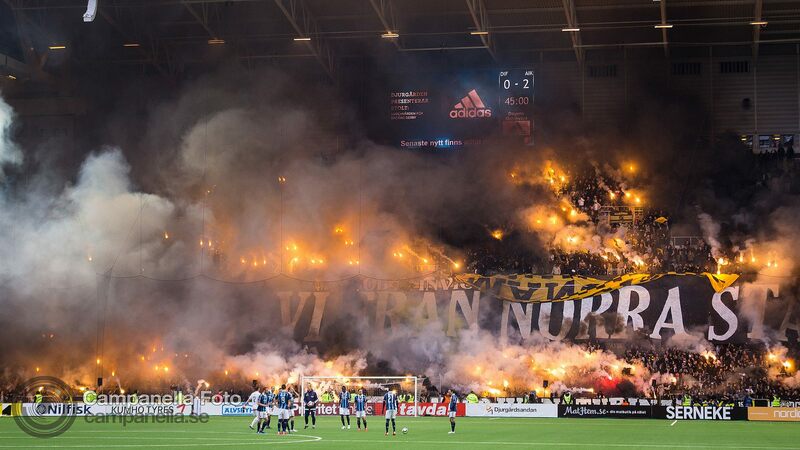 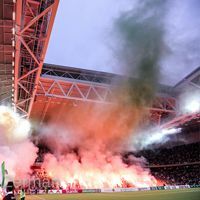 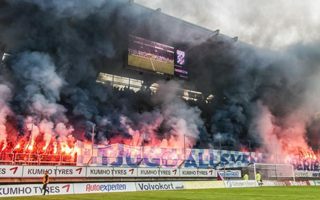 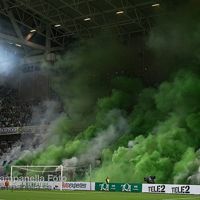 During a consultation process, fans of DIF took the southern lower tier, while Hammarby supporters wanted to be as close to their previous stadium as possible. 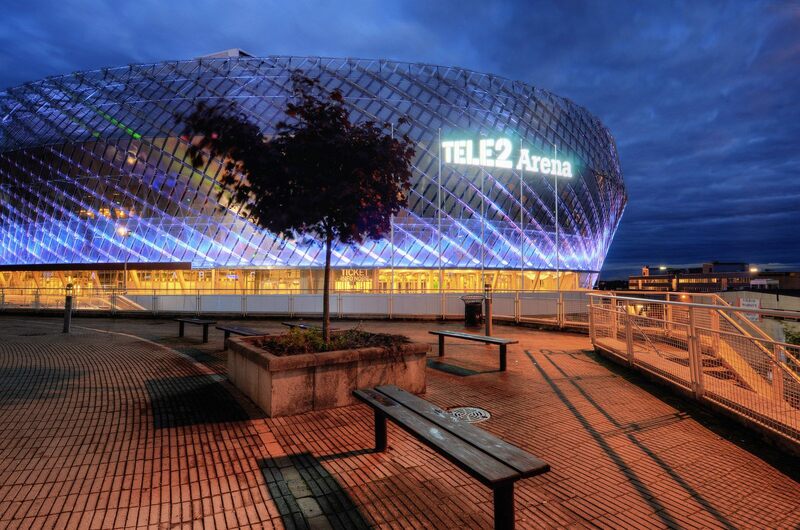 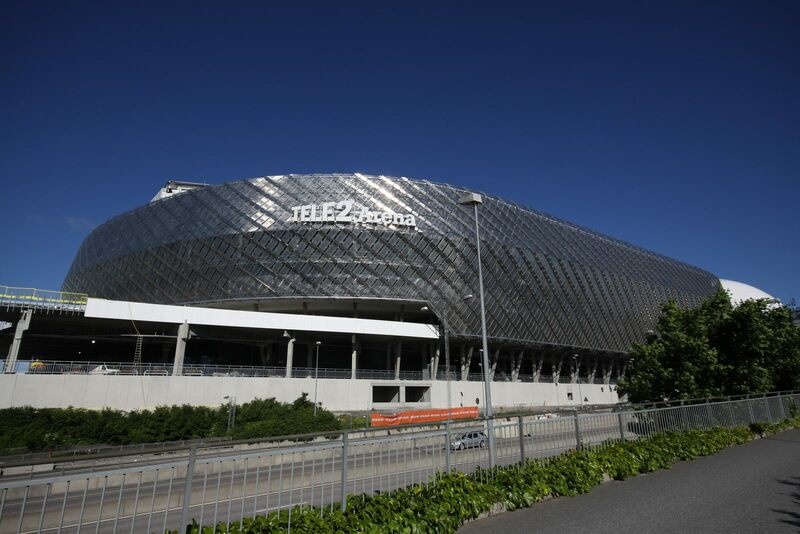 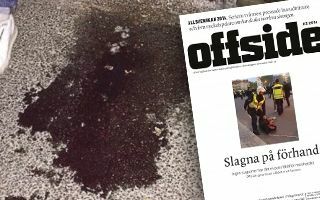 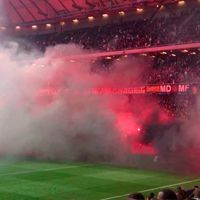 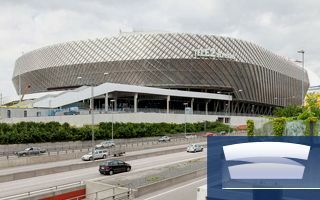 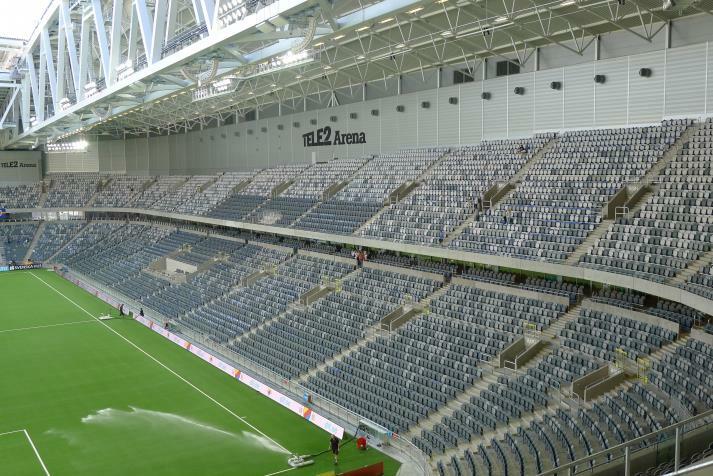 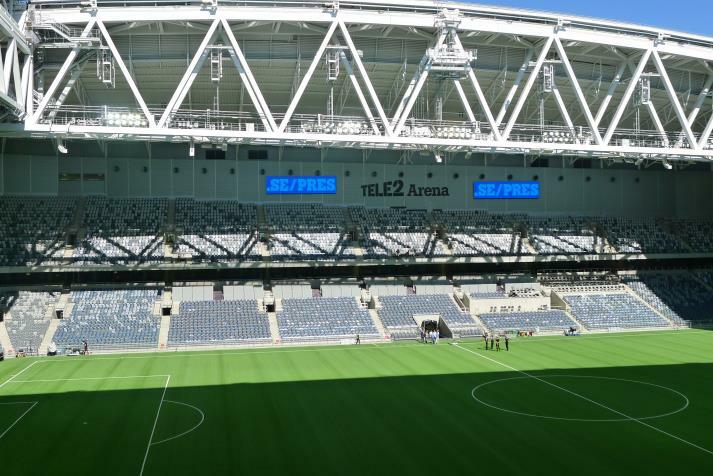 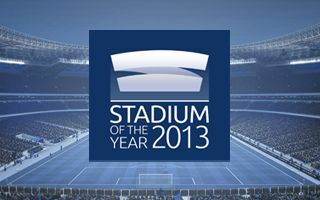 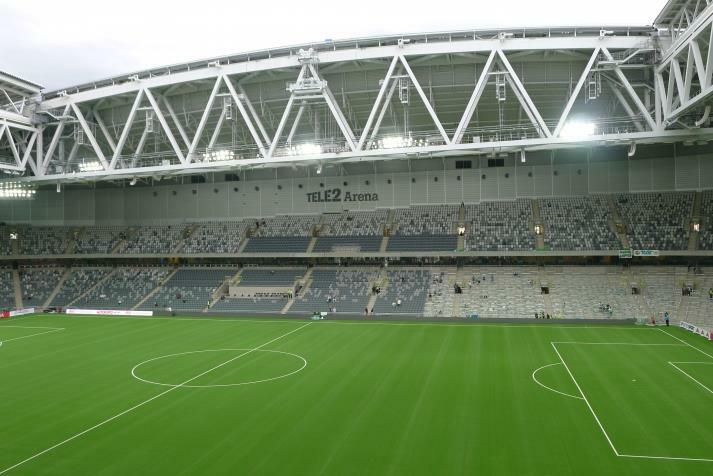 They also called the new arena Nya Söderstadion, refusing to acknowledge the sponsoring deal with Tele2 (Tele2 Arena 2012-2022) or DIF’s rights to the ground. 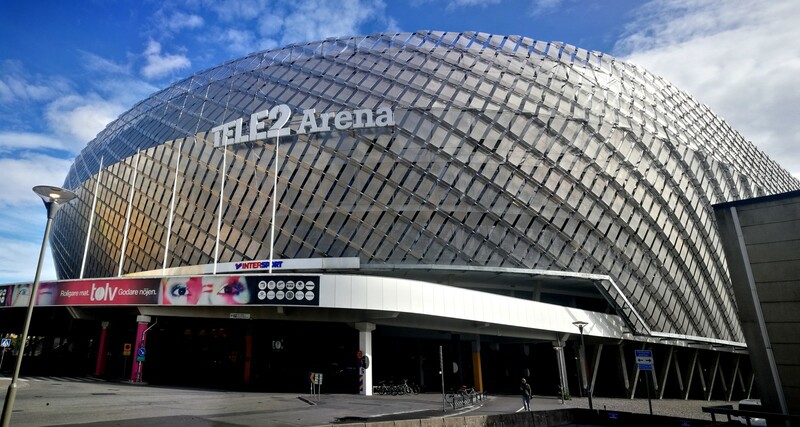 Two days, two games and two impressive shows at Tele2 Arena. What happened on the pitch is a different story, though, with both home teams failing to win in their inauguration.